Dear friends & clients, I would like to share with you some fantastic news!!! 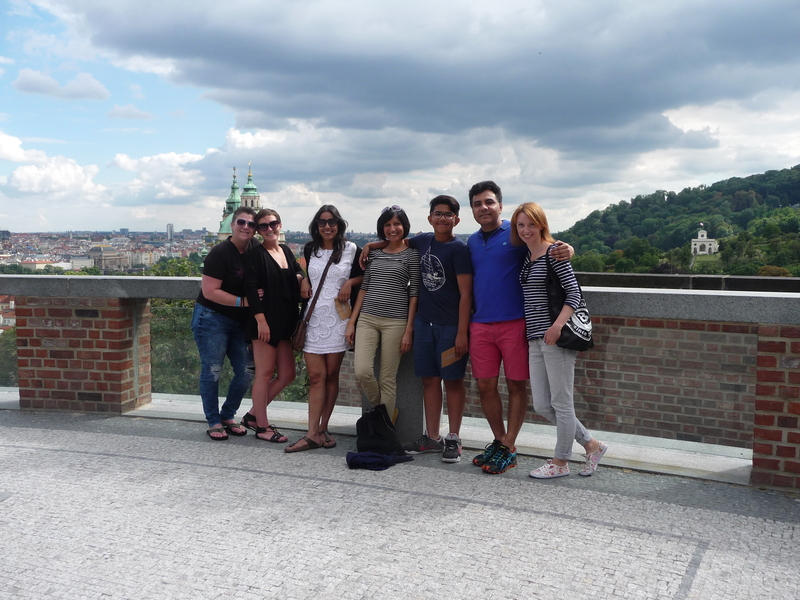 This is absolutely special moment for me and my small local business, for Prague Behind The Scenes. 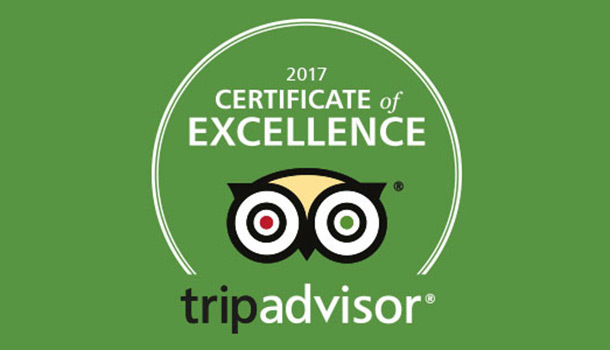 I just received an email from TripAdvisor saying I have been recognized with a 2017 CERTIFICATE OF EXCELLENCE, based on the consistently great reviews I’ve earned. I am not lying when I say this was my secret dream from the beginning in 2015 when I founded Prague Behind The Scenes project. As many of you already know my beginnings were pretty tough and it took me nearly 7 month til I started to get more reservations, more clients, more references, some money….Founding your own business in this super competitive field – as tourism certainly is – is long distance run where it is absolutely essencial to have enough patience. I went through many ups and downs and sometimes it was very stressful to sit at home several days in a row and only spend money without having income, while your partner and friends are busy and successful. At that time I was living from my savings. Given my uncertain future I decided to find a part time job to cover at least some of my costs of living. I started to work for DHL, doing afternoon and evening shifts in a warehouse. Yes!! I was working by a belt, by hands…sure, it was nothing prestigious but well, I needed to be available during the day for my clients so this was a perfect chance. And you know what? I quite liked it. No stress, great colleagues, great company that cares about employees. I trully can´t say a bad word about DHL. So I was scanning parcels and it was fun (that´s how I see it now, haha). Time was running and after cold months in DHL warehouse I got a job offer to do social media content for two companies. This was a fantastic thing because it gave me the right flexibility I needed with guiding work. Beside that, creating content for social media was my regular job before I started my own business. For many year I was working in PR/advertising field. My small local business started slowly but steadily grow since March 2016 and this year, in February 2017, I could even go for my first big holiday. I went to Thailand for nearly one month. Great relax after 1,5 year of hard work. 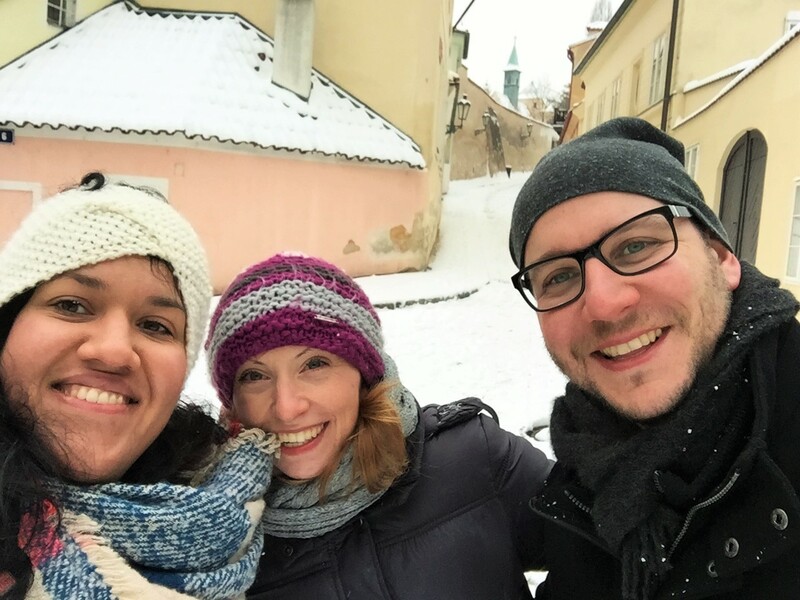 Upon my return from Asia I decided to try to make Prague Behind The Scenes my full time job. And it is working!!! I am not a millionare but I am happy and have great work-life balance which I always desperately needed. So here I am! And then, on June 21 I received one of the most important emails ever…from TripAdvisor. After nearly 2 years running my business I received a Certificate of Excellence. To make it clearer, TripAdvisor is something like a centre of the universe in travel business and if you receive a badge like this, it means a lot.This is amazing feeling. I need to thank to all of you who were so kind and helped me to gain this prestigious award. I am so grateful.